Relive the 2018 SVG College Summit now! 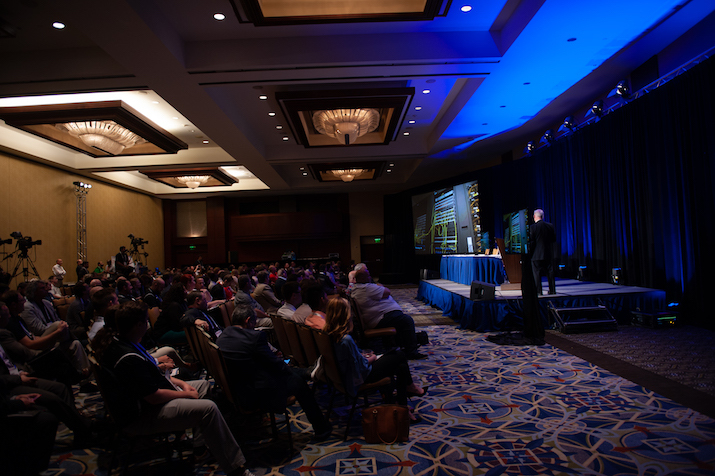 The 2018 SVG College Summit drew a packed house of more than 600 college-video professionals at the Omni Hotel at CNN Center in Atlanta focused on the creative and storytelling aspects of college-video production. If you missed the event or want to catch it again, we have you covered. Facility Case Study: Live From Notre Dame’s Martin Media Center! Check out the photo gallery below for some of the highlights of the day. See below for the 2018 CSMA winners and videos for selected winners.